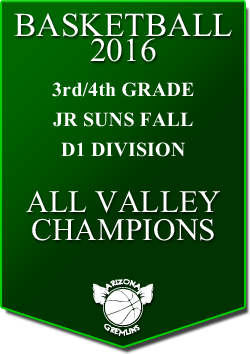 Our youth sports organization is proud to serve Chandler and surrounding East Valley communities. 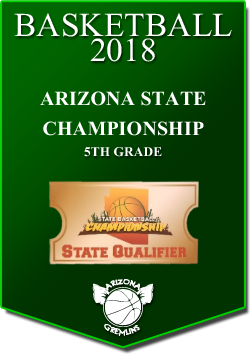 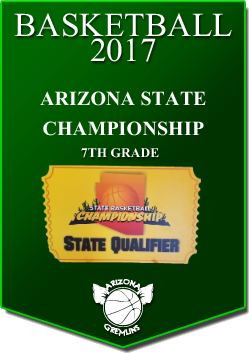 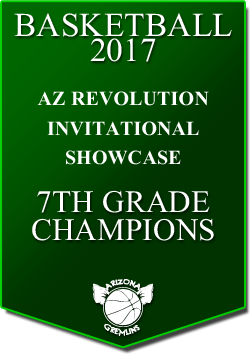 The Arizona Gremlins basketball program is quickly becoming recognized as a unique and enriching experience for young area athletes looking to compete at a club level. We are proud of our organic roots in growing our basketball program and invite you to look around and see why the Gremlins are no ordinary youth basketball club. 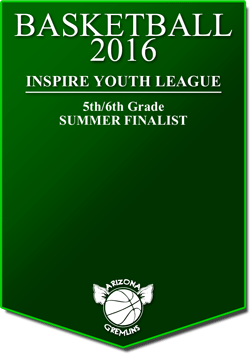 Thank you for taking the time to visit our club basketball program. Please take a look around and feel free to contact us if you'd like to come in and try a practice and meet the coaches, players and parents who make the Arizona Gremlins a great place to call home.